It’s Christmas! 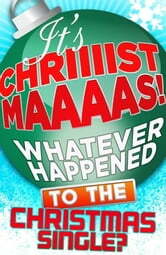 : Whatever Happened to the Christmas Single? Updated for Christmas 2013! James King is tired of ‘Step Into Christmas’. He’s tired of ‘All I Want for Christmas is You’. He’s tired – if it’s possible – of ‘Fairytale of New York’. It’s time for a new Christmas Classic. 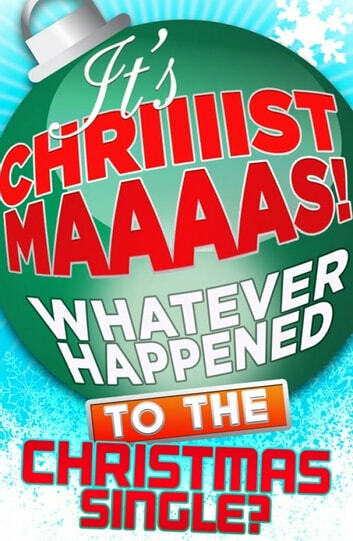 ‘It’s Chriiiistmaaaas’ is a festive journey through the decades via the most cherished seasonal songs of the last century – from ‘Rockin’ Around the Christmas Tree’ to ‘Do They Know it’s Christmas?’. But beneath the nostalgia, are serious questions: is it always ‘Last Christmas’ for the December charts? Has the music buying public become like Noddy Holder’s Gran, telling everyone the ‘old songs are the best’? In this, his manifesto, James King takes us through the grand history of the Christmas number one, proving, once and for all, that the charts are ready for a new Christmas hit.